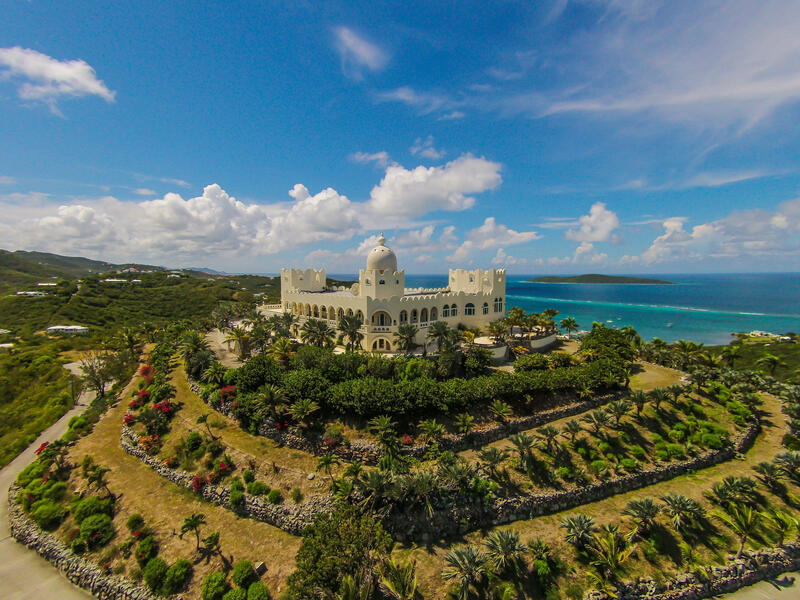 Directions: Drive to far East end. 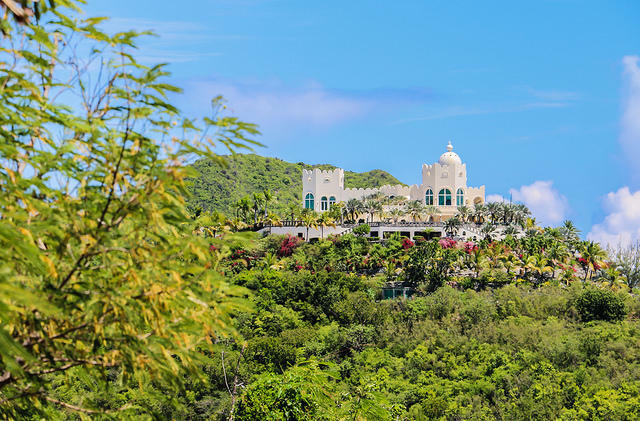 Property includes the entire hillside and valley, Fairleigh Dickinson University WI lab opposite the entrance and adjacent to the yacht club on it's eastern border, and all the way up and over the hilltop that ''The Castle'' is situated. 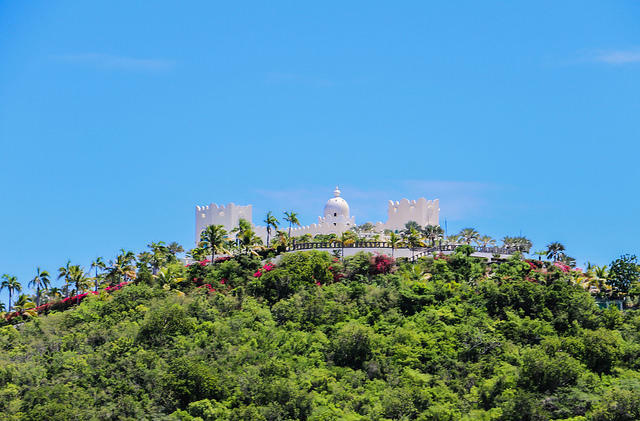 and the balance of oriental design, The Castle is imbued with a timeless elegance that complements its sublime position. 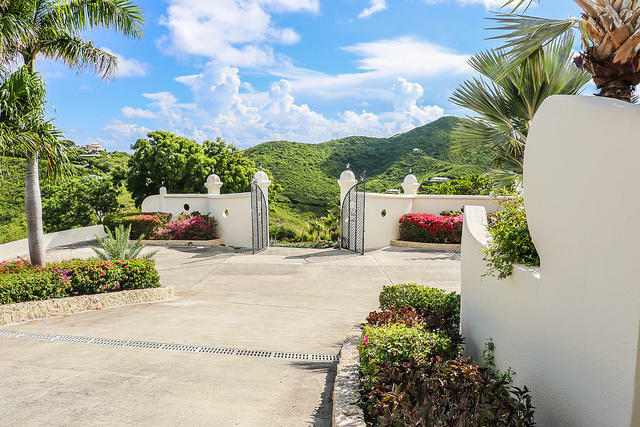 Space is plentiful and a gatekeepers cottage provides further accommodation from which to explore the rolling hills of the 102 acre grounds that envelop this idyllic escape. 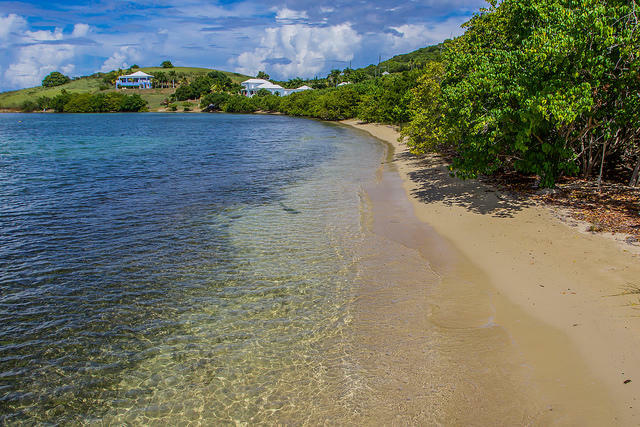 Gentle waves lap at both the private sandy, palm-lined beach and the beautiful sheltered lagoon. 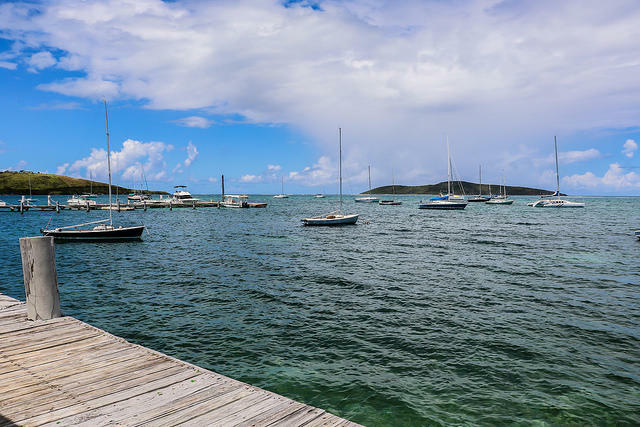 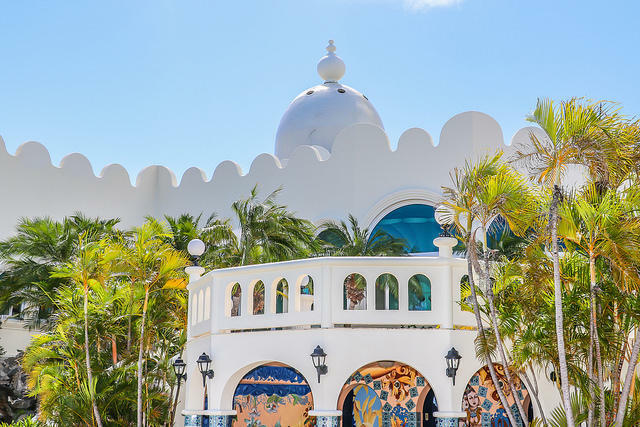 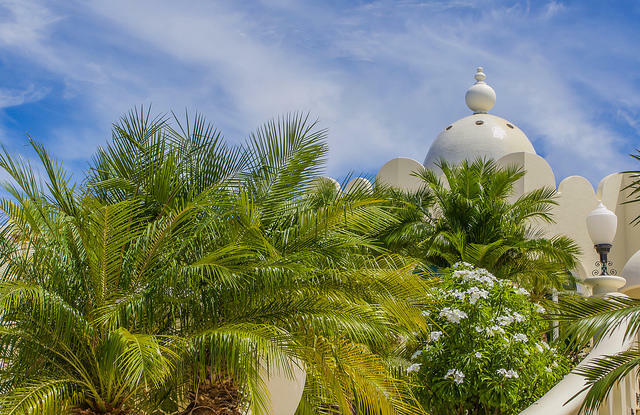 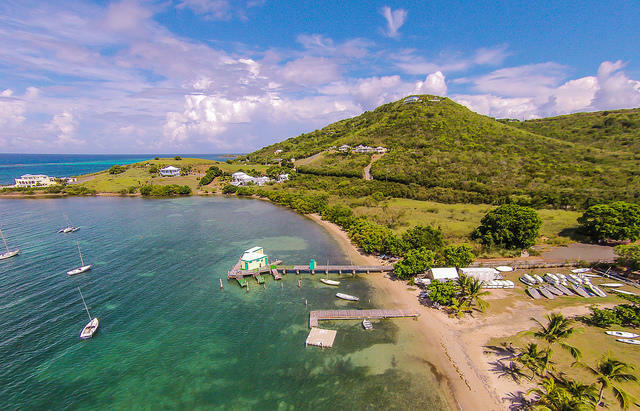 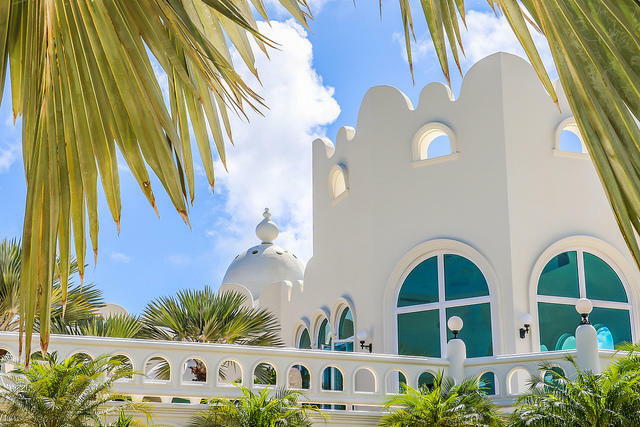 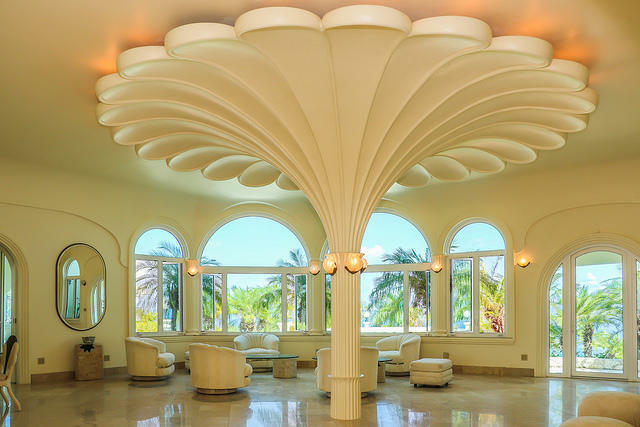 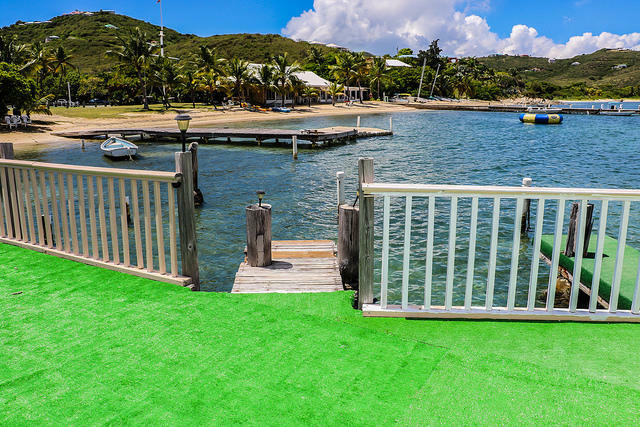 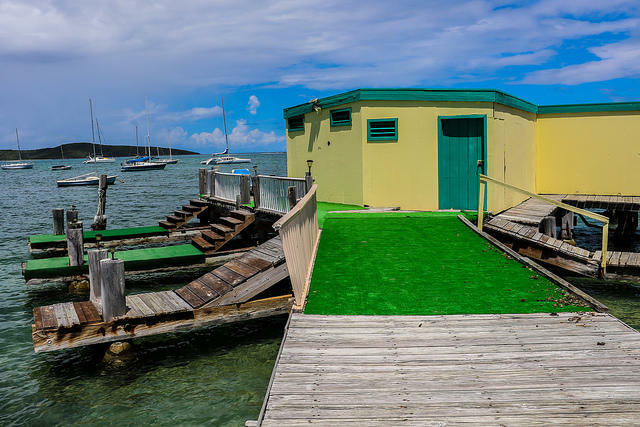 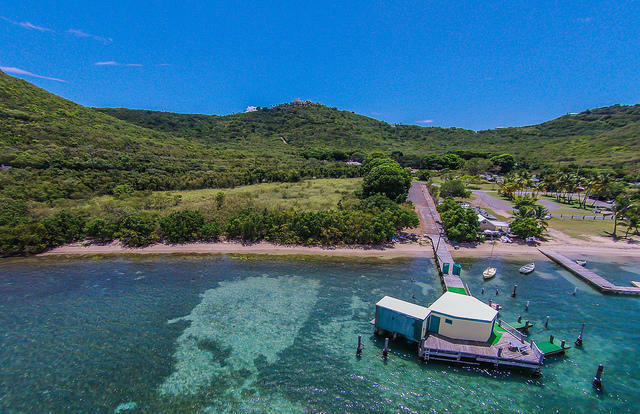 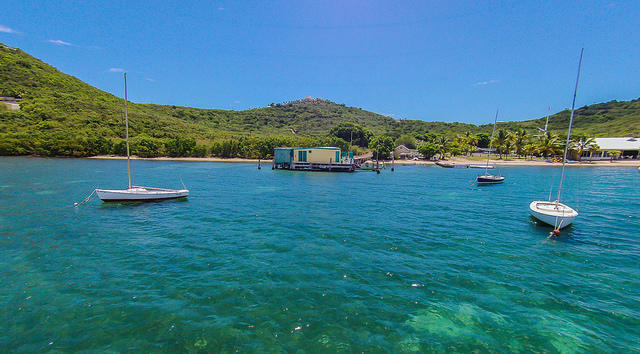 Complete with a pier for arrivals and departures by sea, the property is perfect as a luxurious island retreat, or as an exciting development prospect. 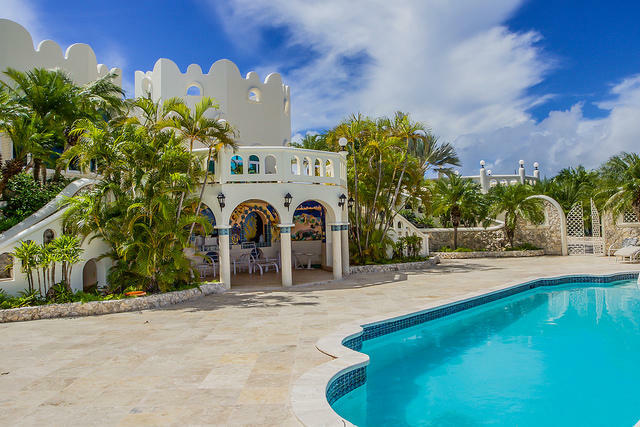 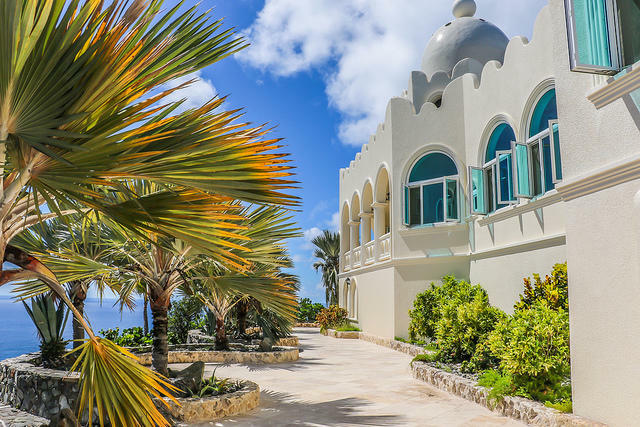 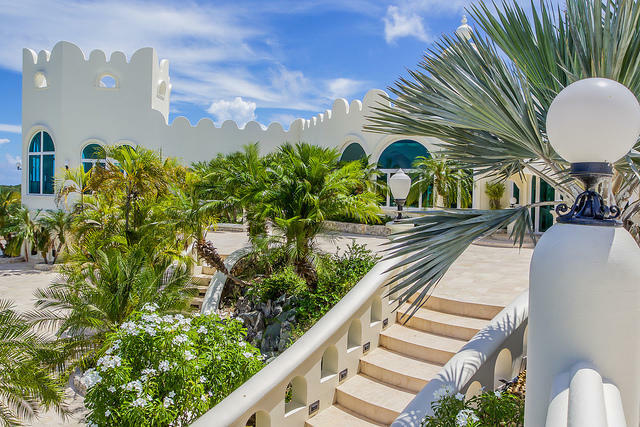 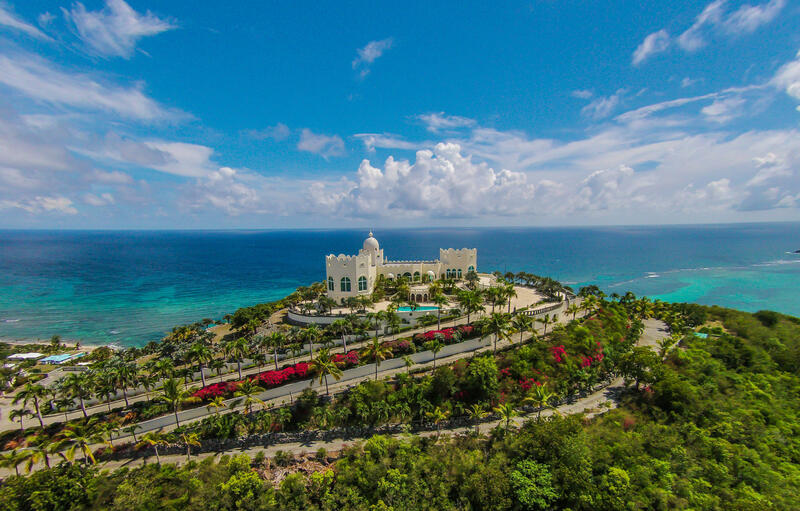 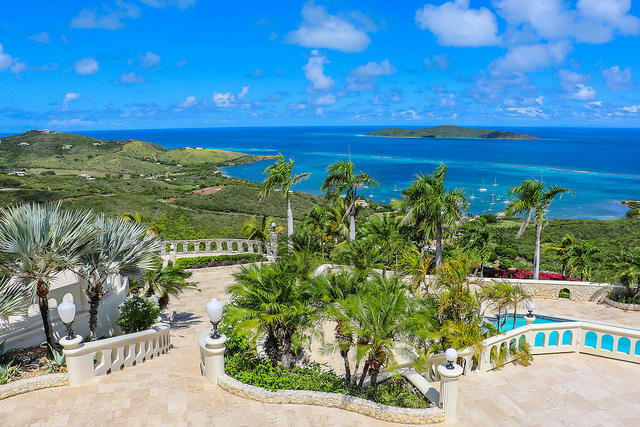 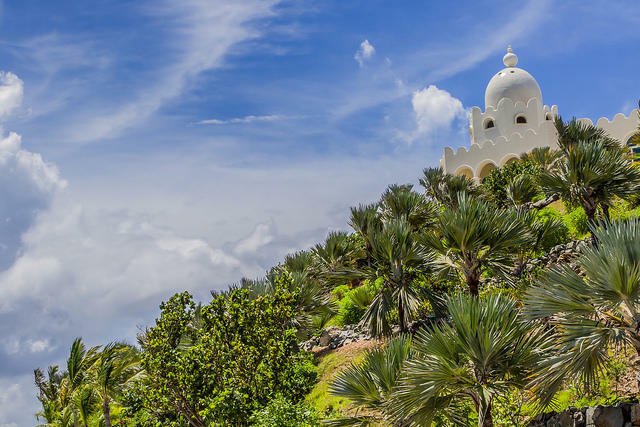 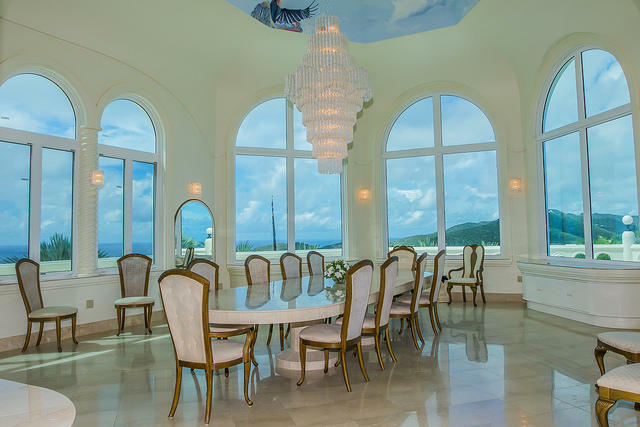 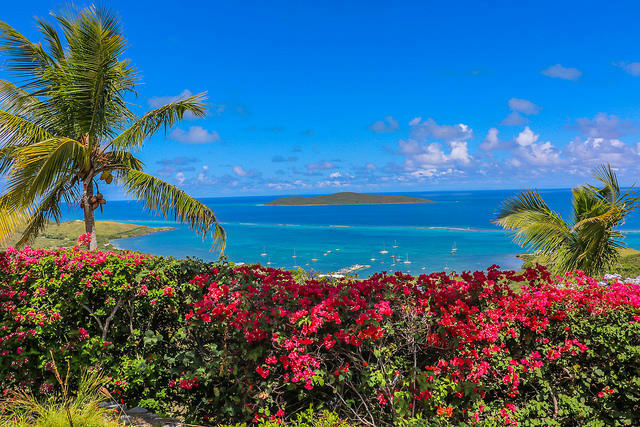 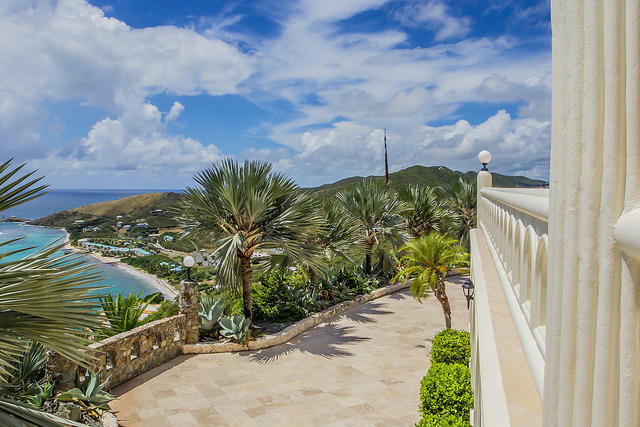 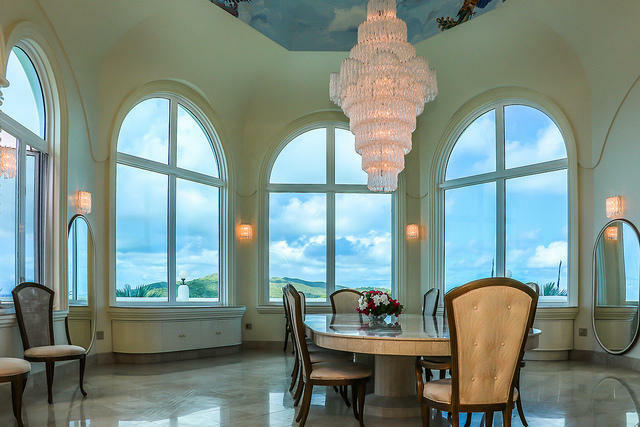 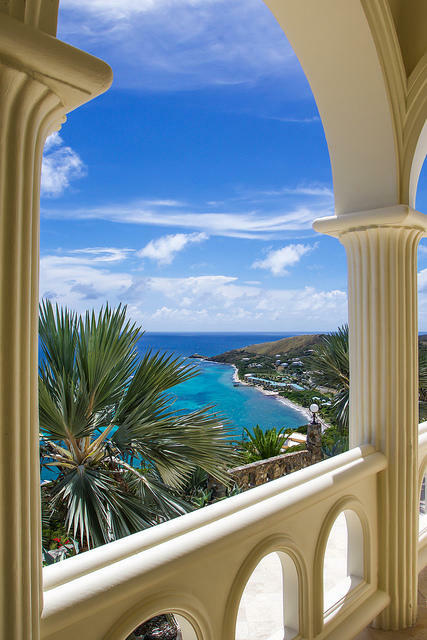 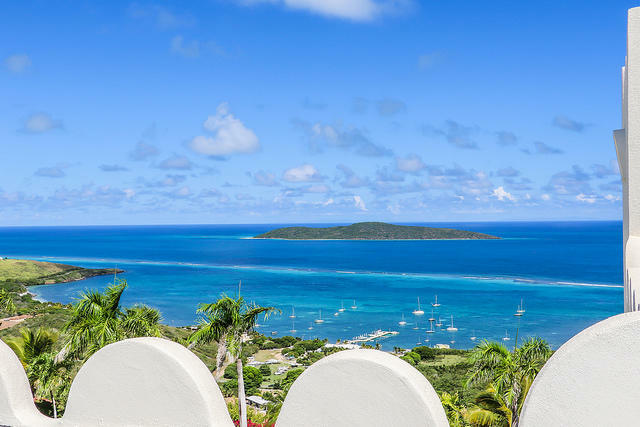 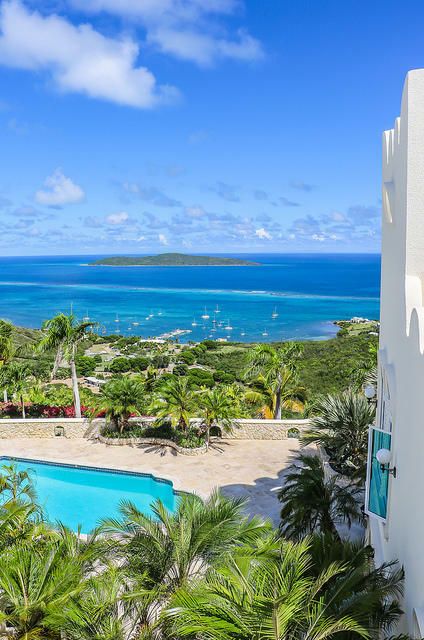 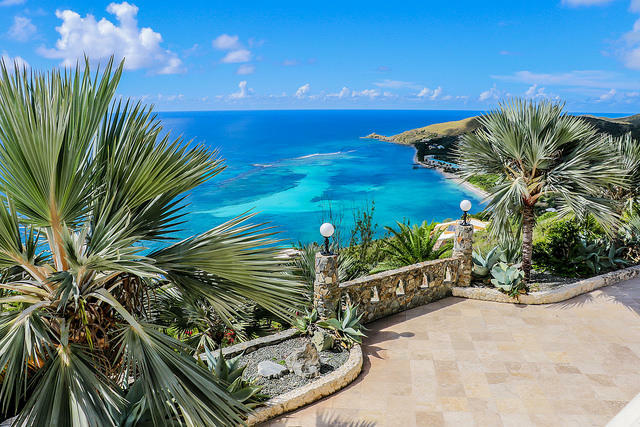 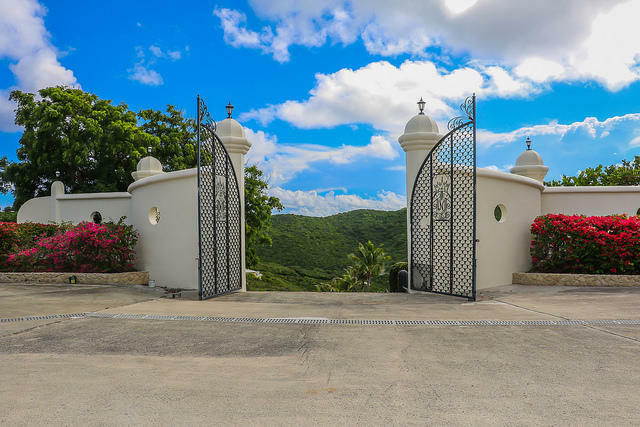 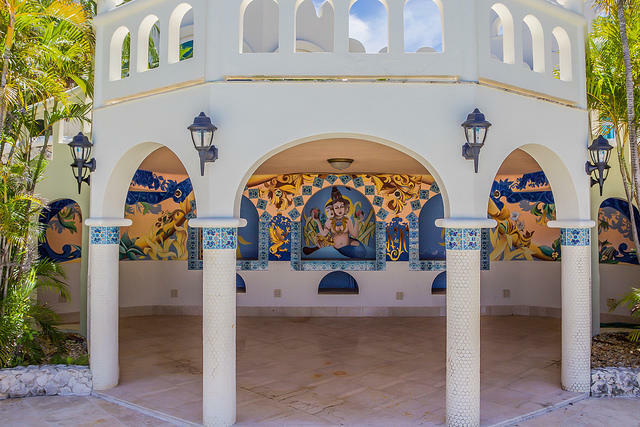 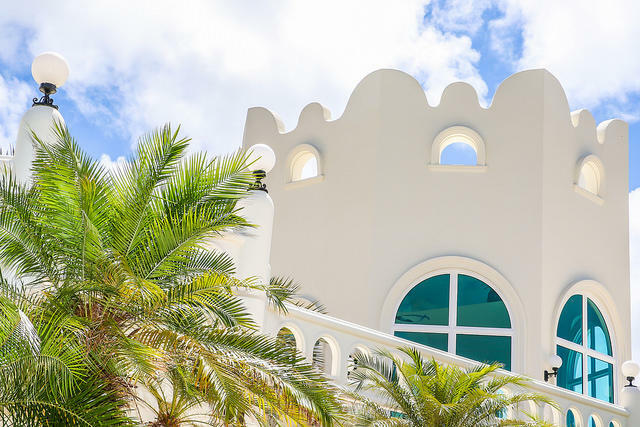 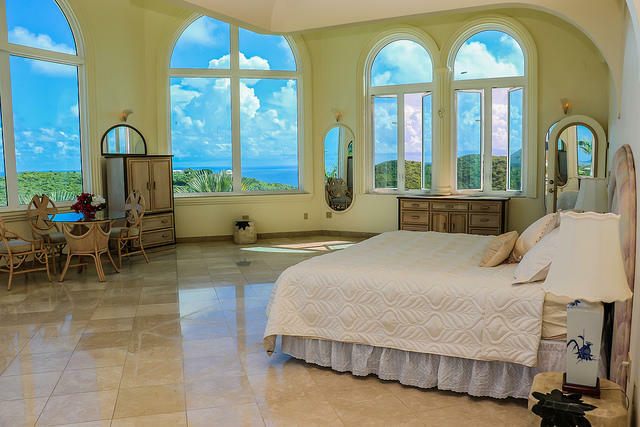 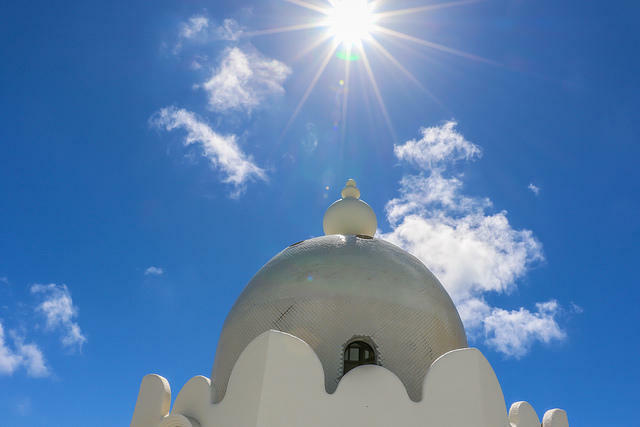 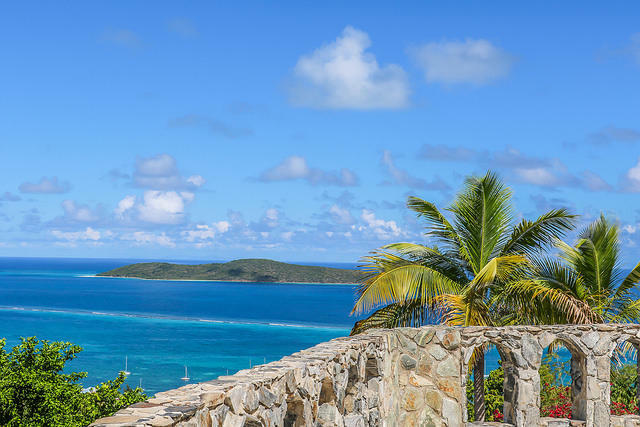 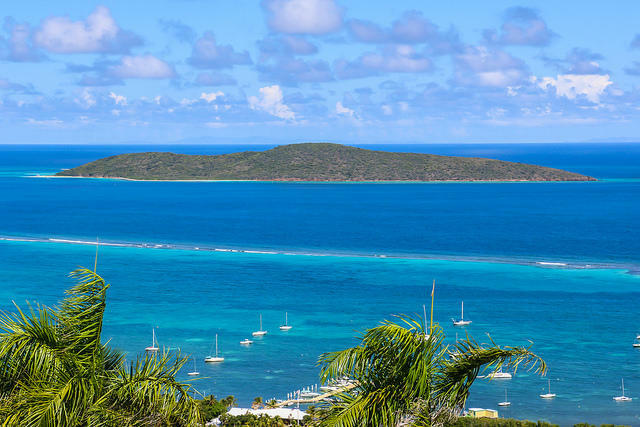 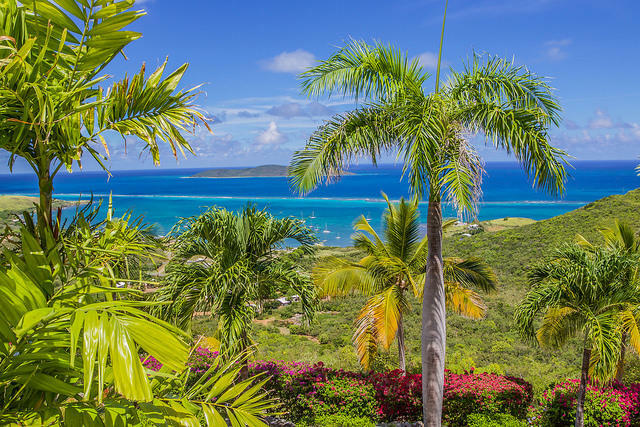 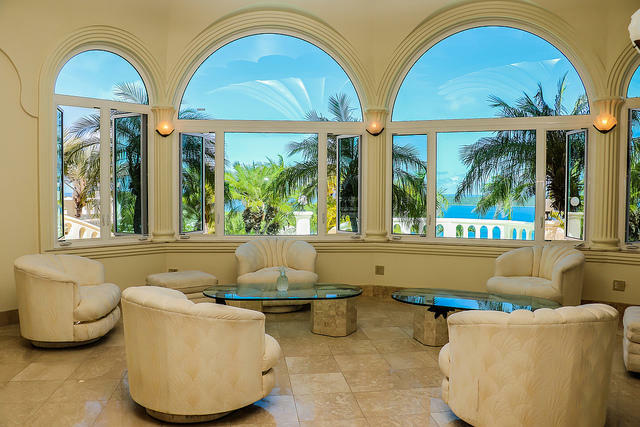 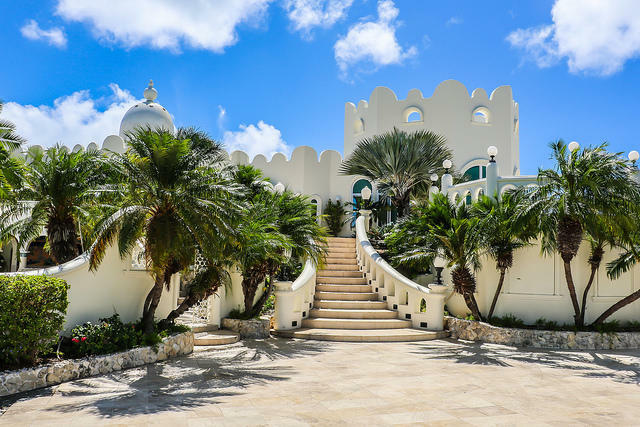 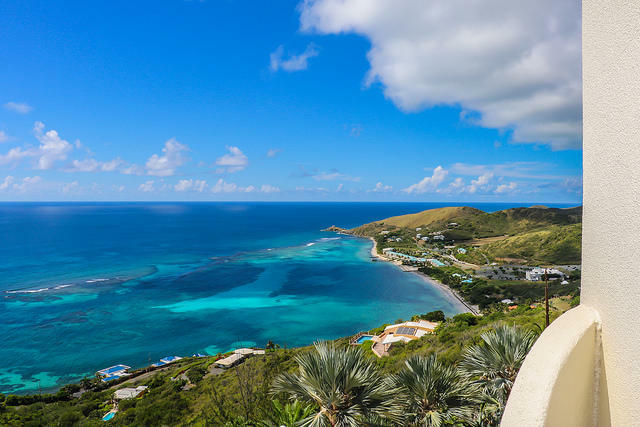 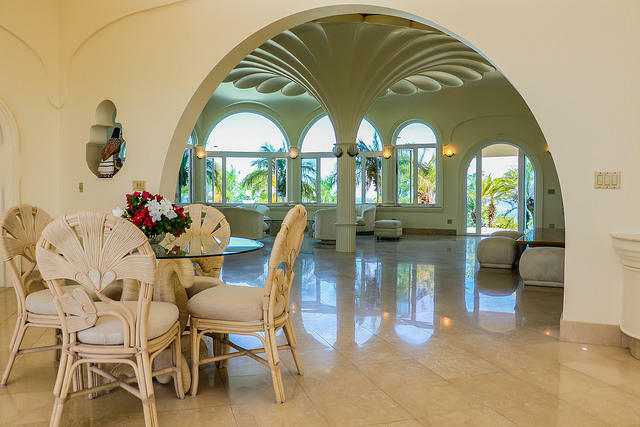 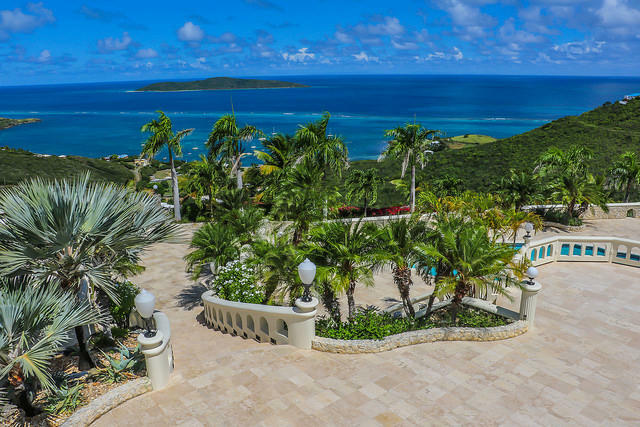 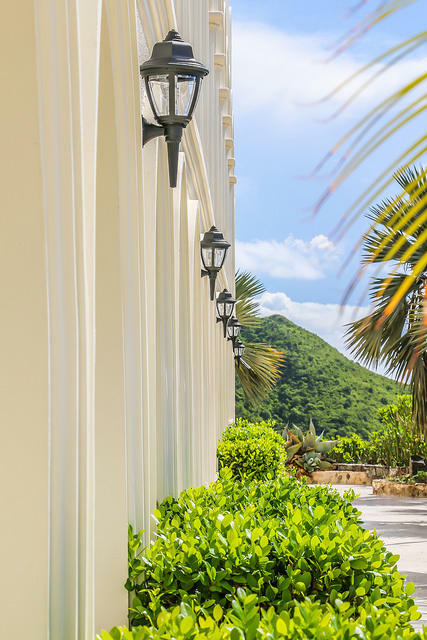 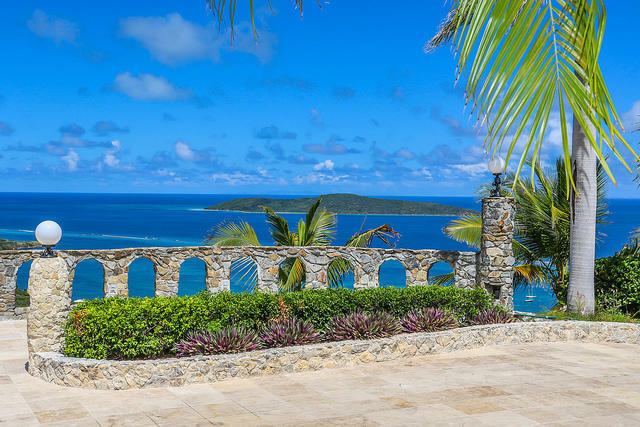 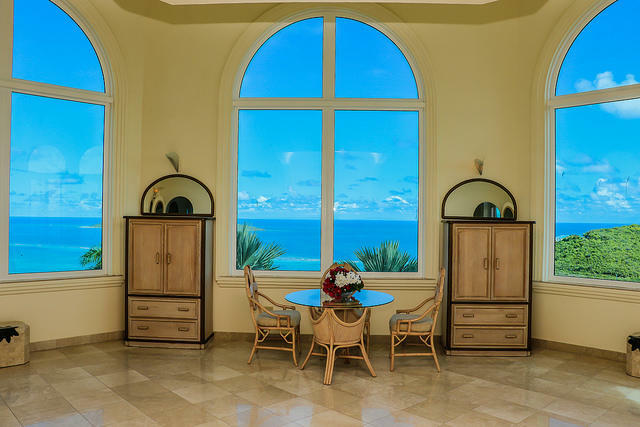 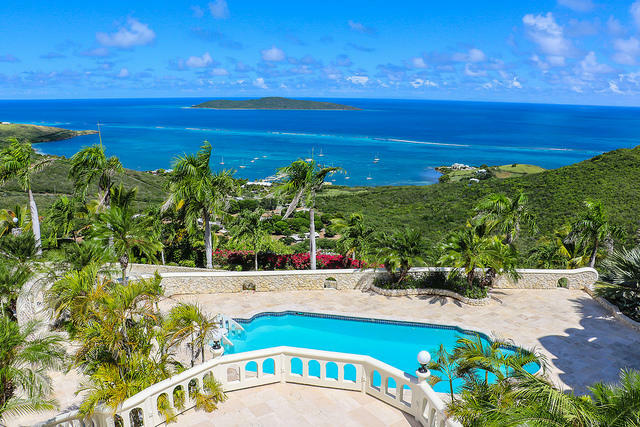 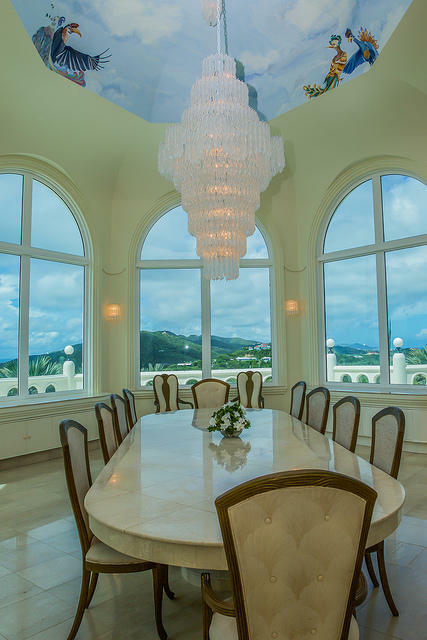 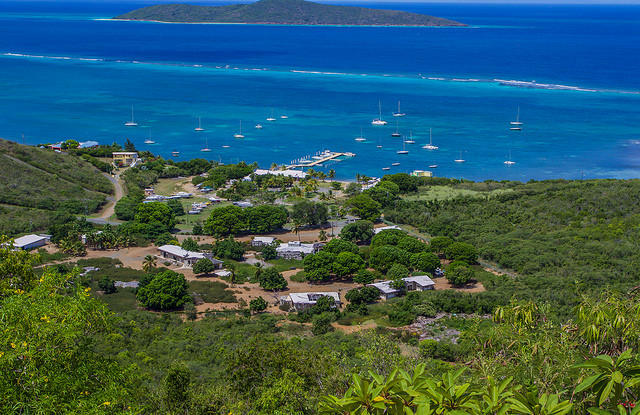 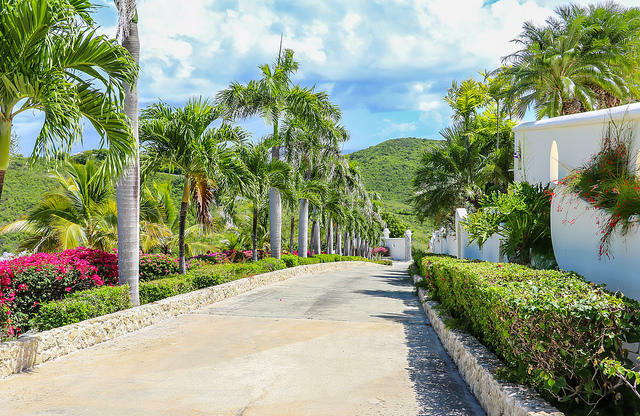 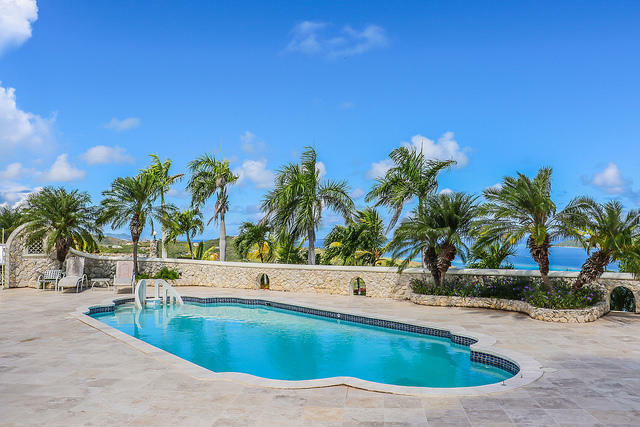 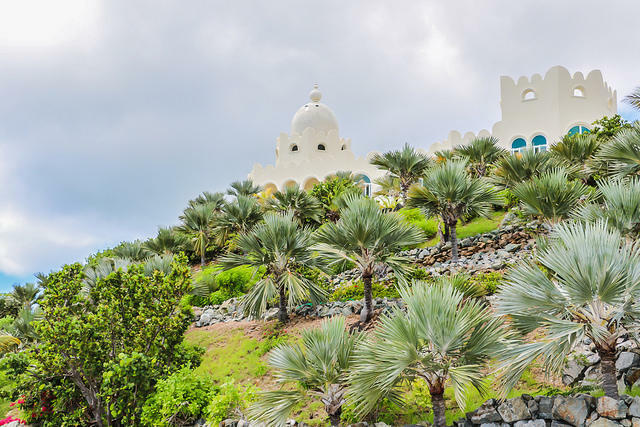 The Castle commands a private, secure hilltop setting, surrounded by 102 acres of prime St Croix real estate. 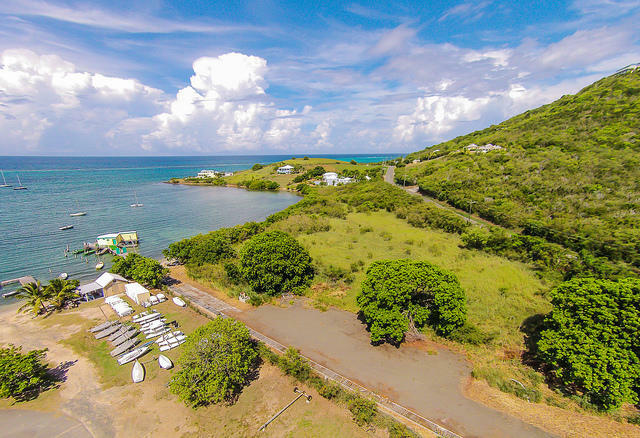 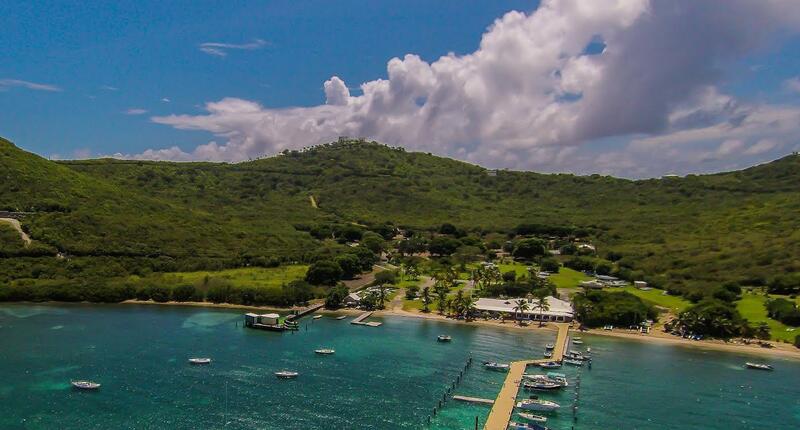 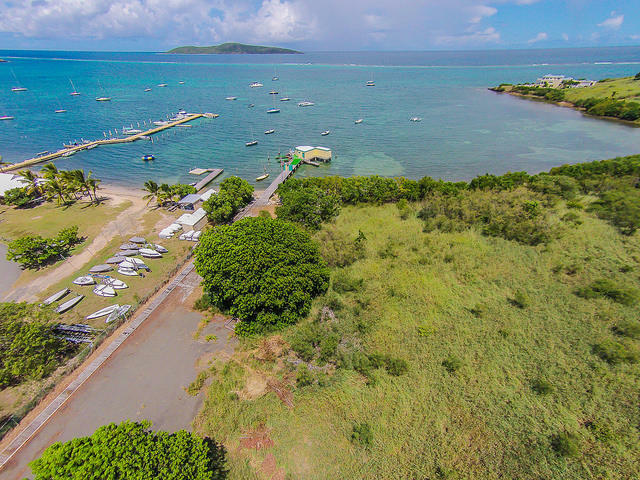 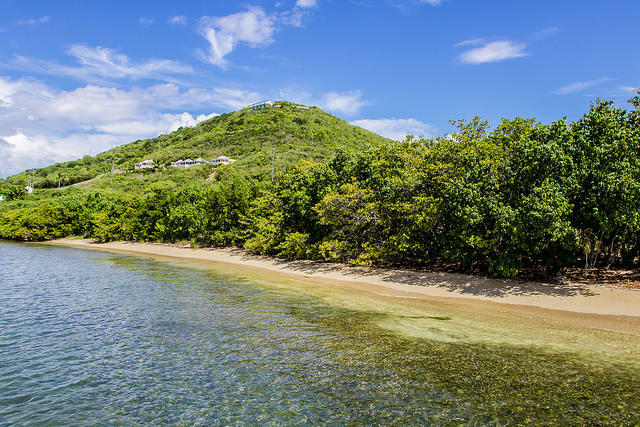 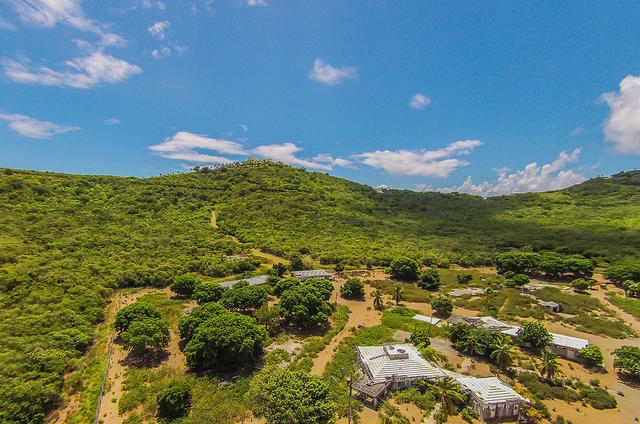 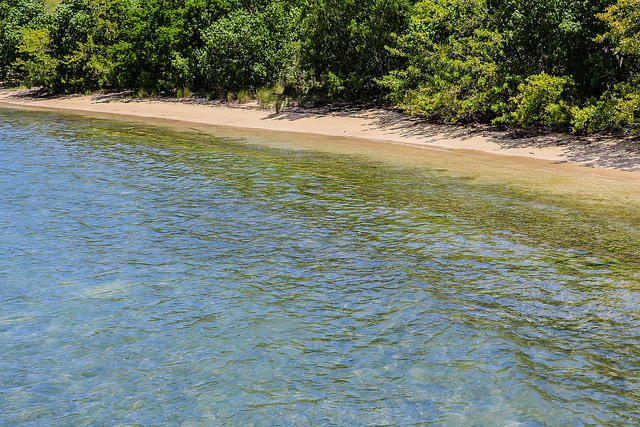 Adjacent to the St Croix Yacht Club, this property has 3 acres of beachfront land, half acre marina site, 8 acre commercial parcel (former university lab),and over 90 acres of pristine valley and hillside leading up to and surrounding ''The Castle"